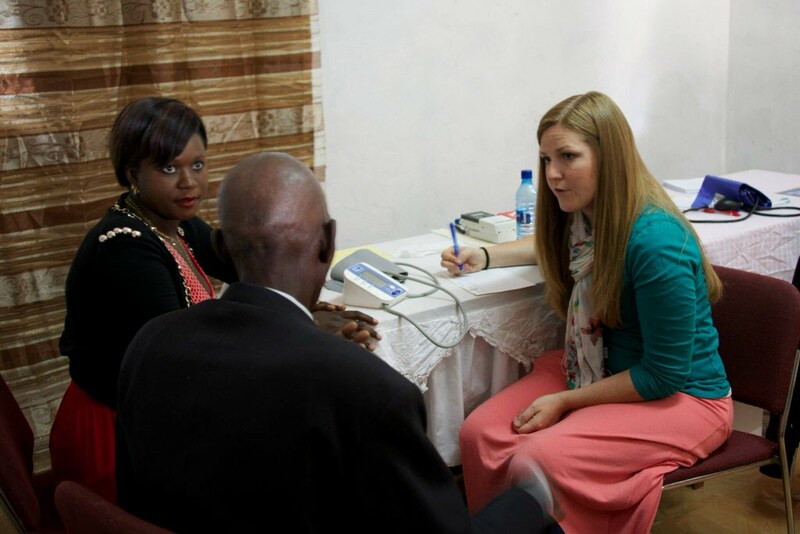 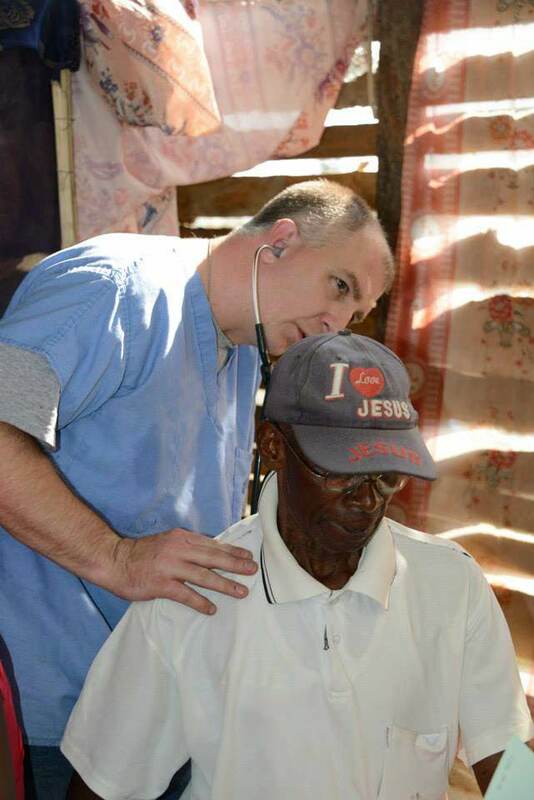 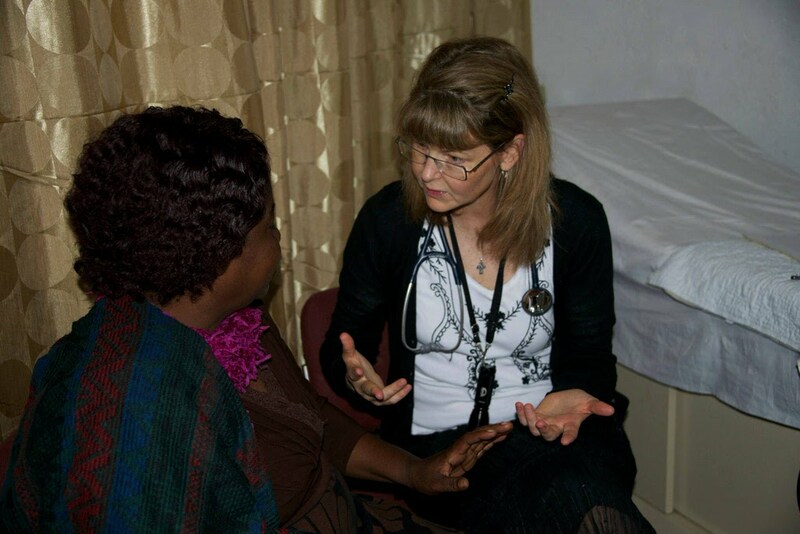 Our team of 15 had 3 Nurse Practitioners, 4 RNs, 1 Speech Therapist, an engineer, accountant, artist, salesman, a couple of IT guys and a high school student – which all morphed into doctors, pharmacists, optometrists, children’s pastors and all-around prayer warriors. 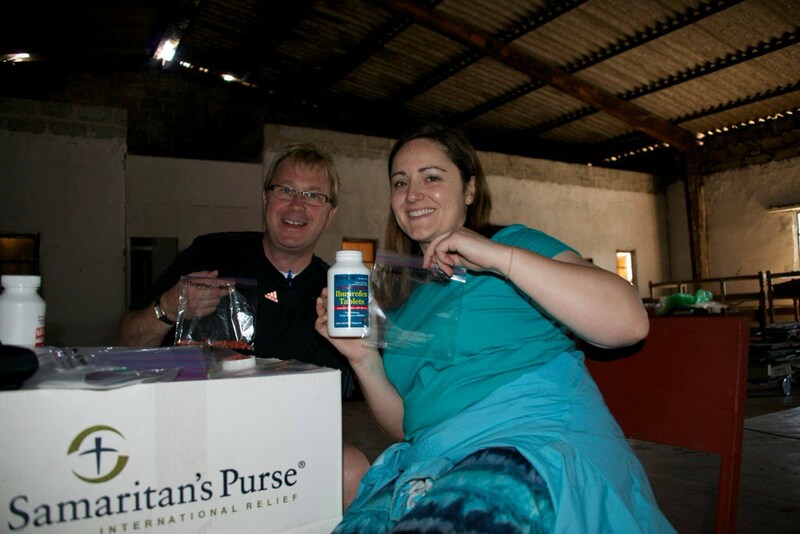 We came with excitement to open a container of supplies and equipment donated by Samaritan’s Purse for a medical clinic. 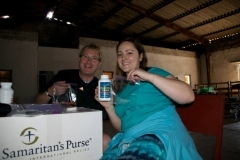 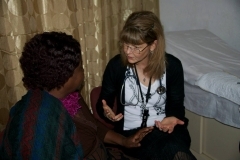 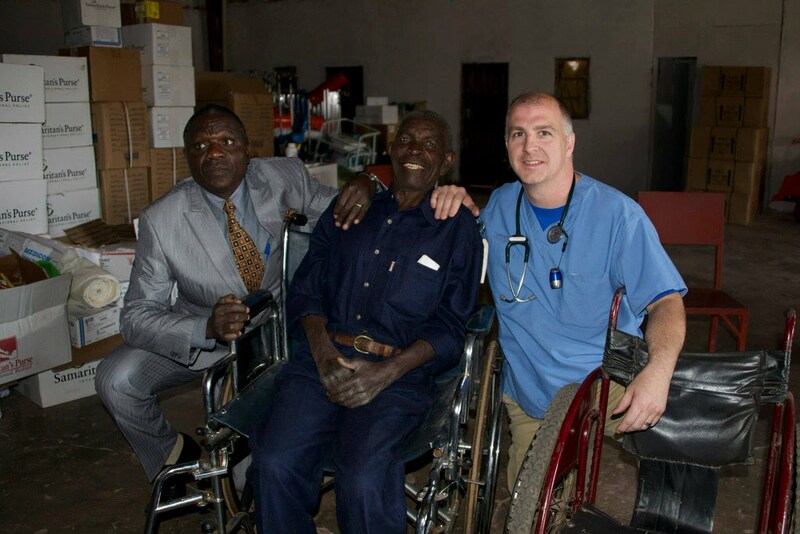 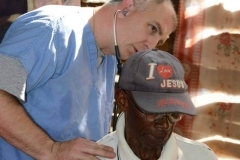 However, when the container was opened, it contained supplies for a hospital – and thus began the realization that God had a bigger plans for us and Zambia – later to be known as the Murundu Mission Hospital of Hope! 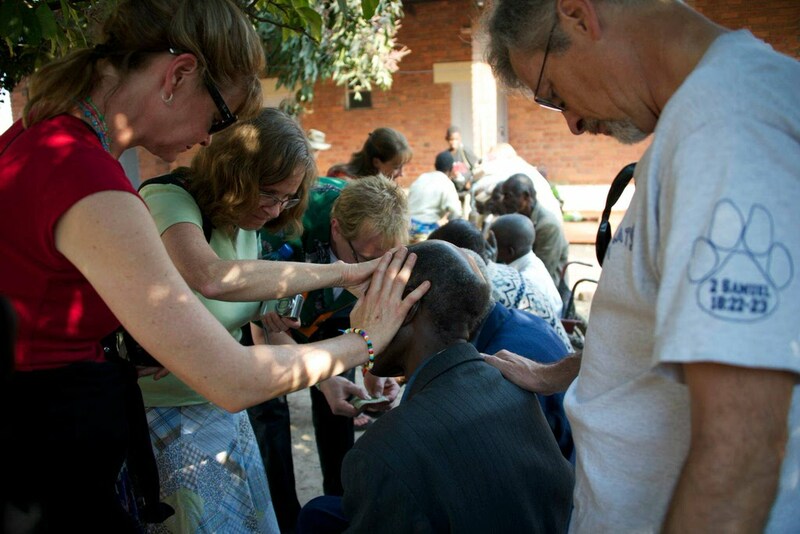 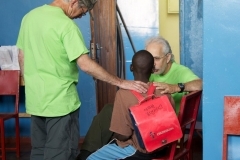 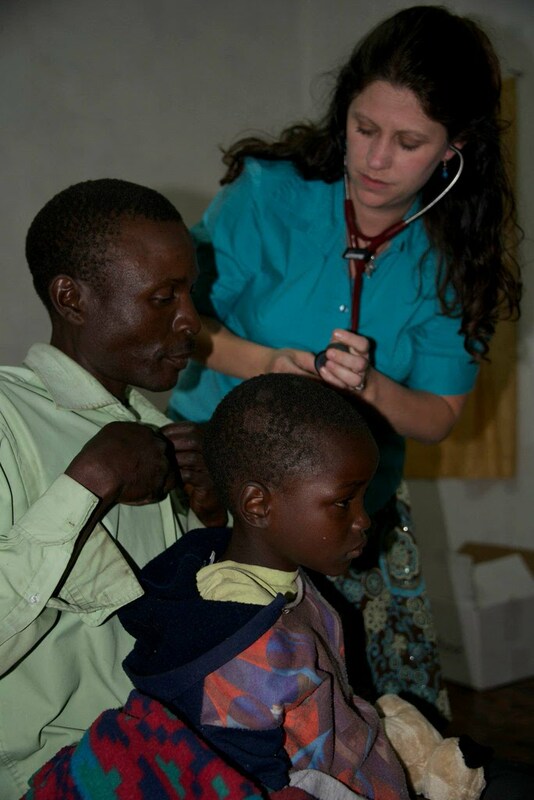 During our 2 weeks there our team held 3 mobile medical clinics and treated around 800 people. 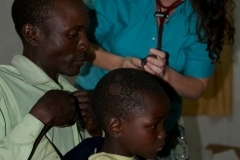 One little boy was treated for serious burns he received from falling into a fire during a seizure; the wound care and antibiotics likely saved his leg and possibly his life. 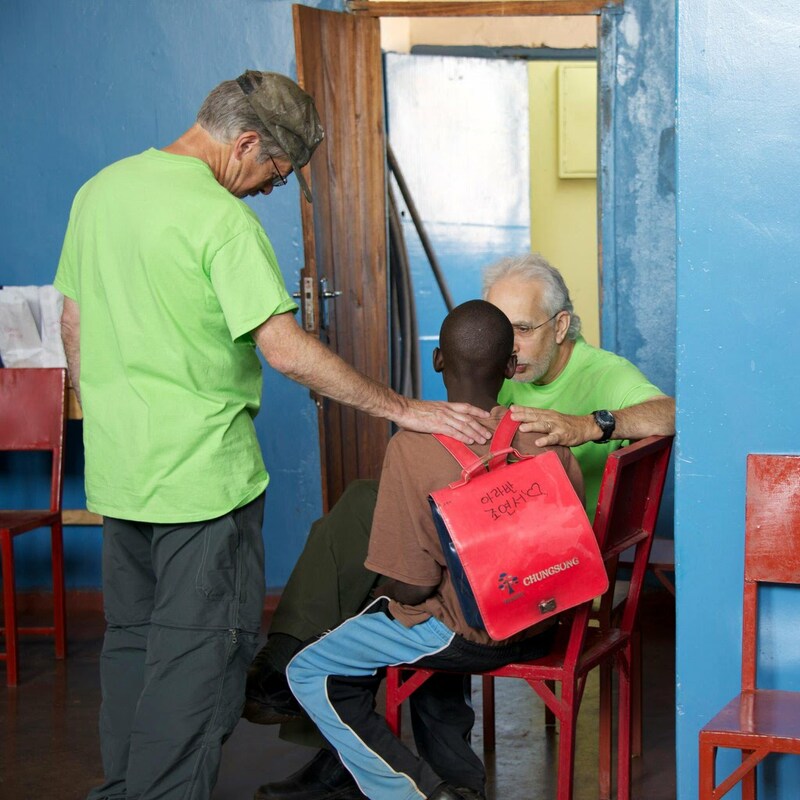 We saw another young boy who had a fractured foot a few days before; Gary and Rachel Chaney were able to set using a makeshift splint made of cardboard and tape and provided the funds for him to get the additional health care he needed. 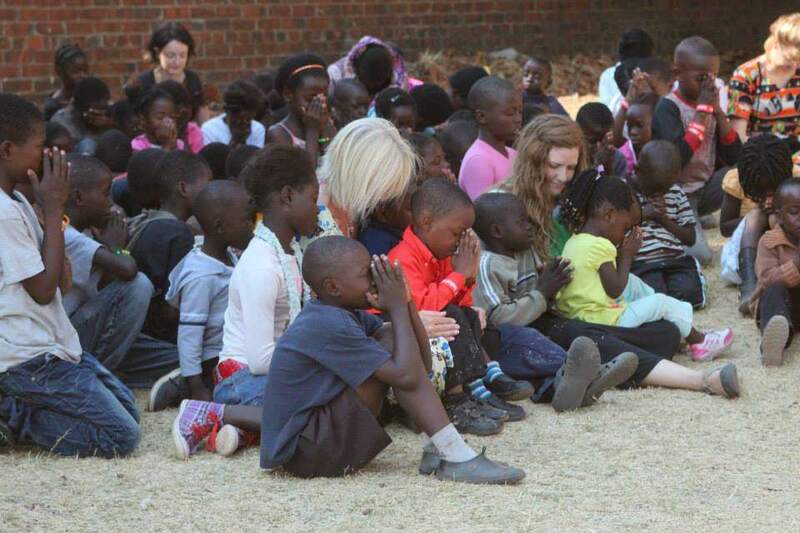 God worked through this team and in this team in so many ways. 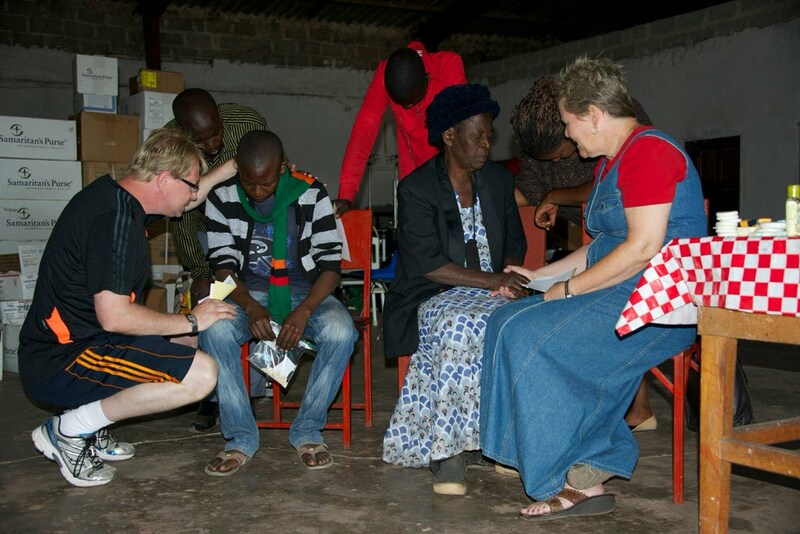 Our feet were only in Zambia for 10 days, but the relationships we built with one another and the people of Zambia are with us to this day. 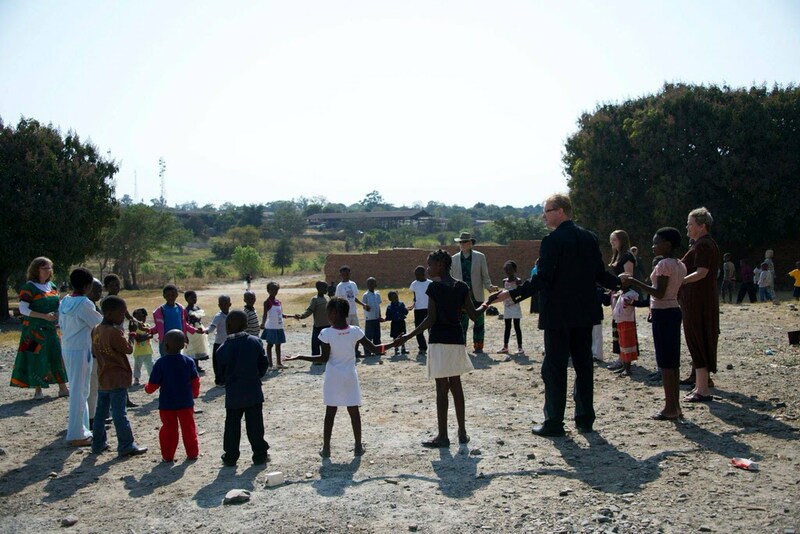 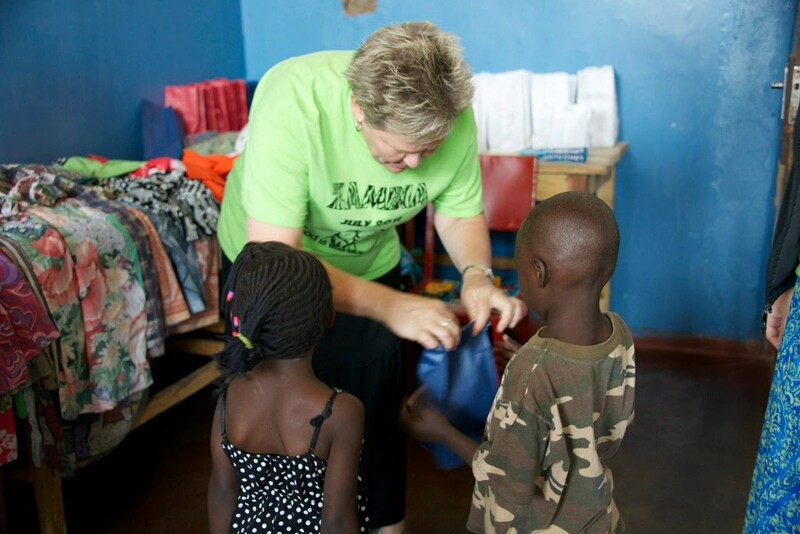 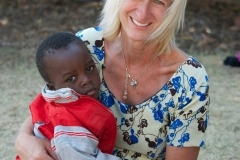 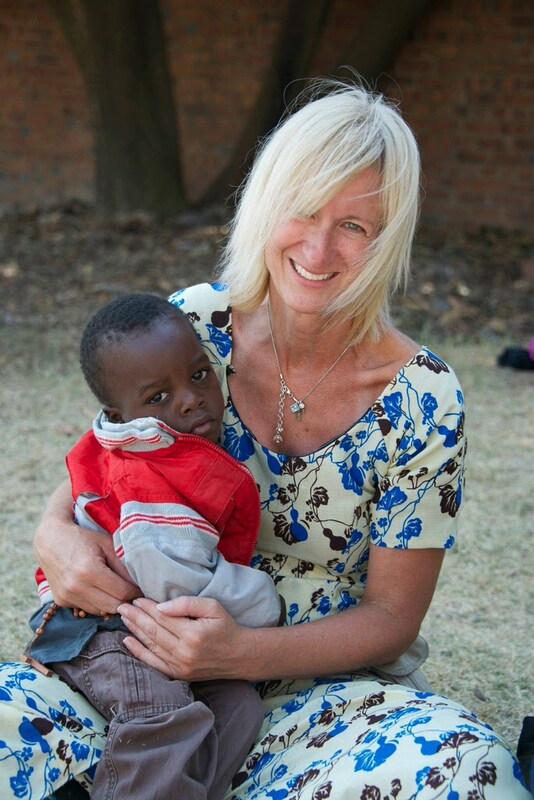 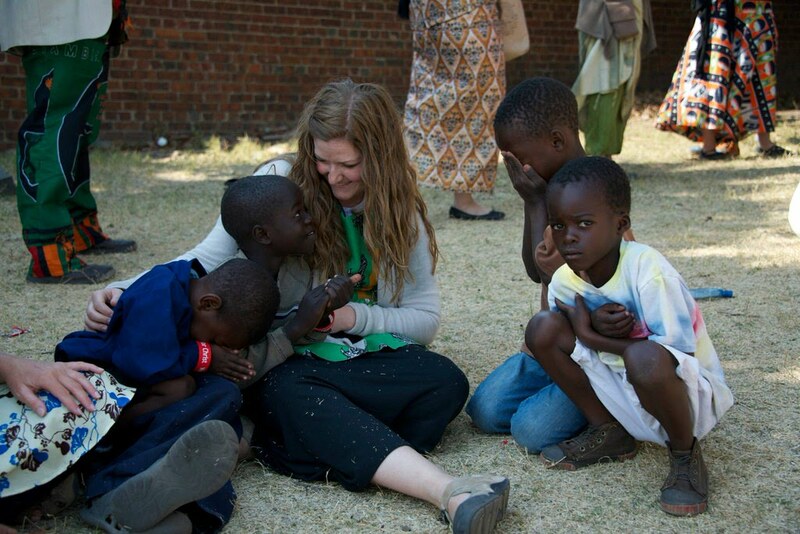 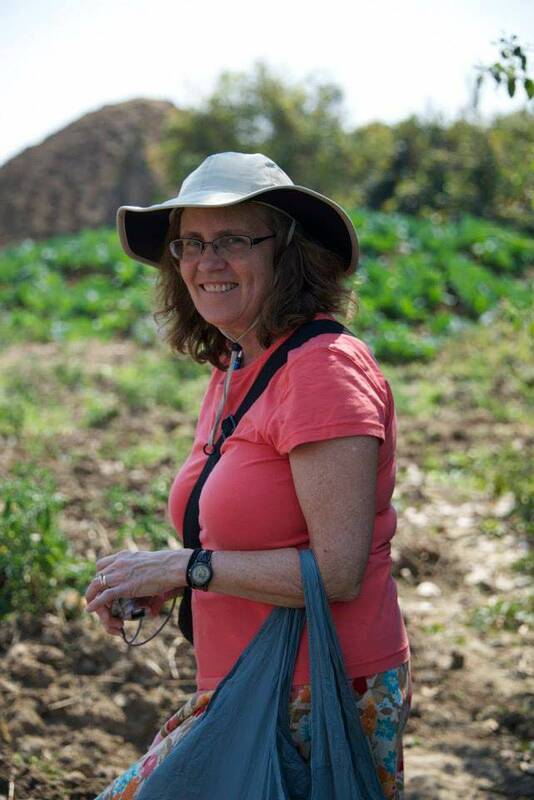 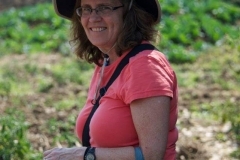 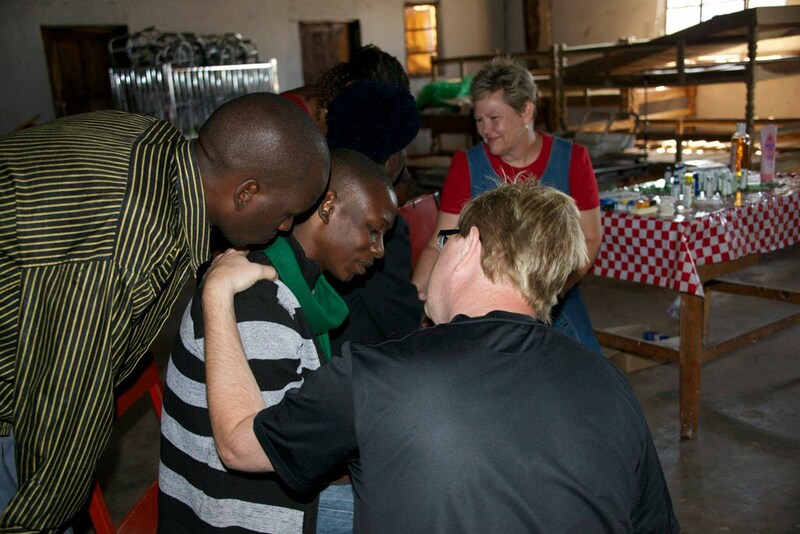 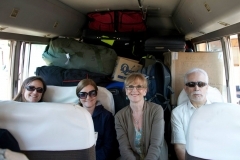 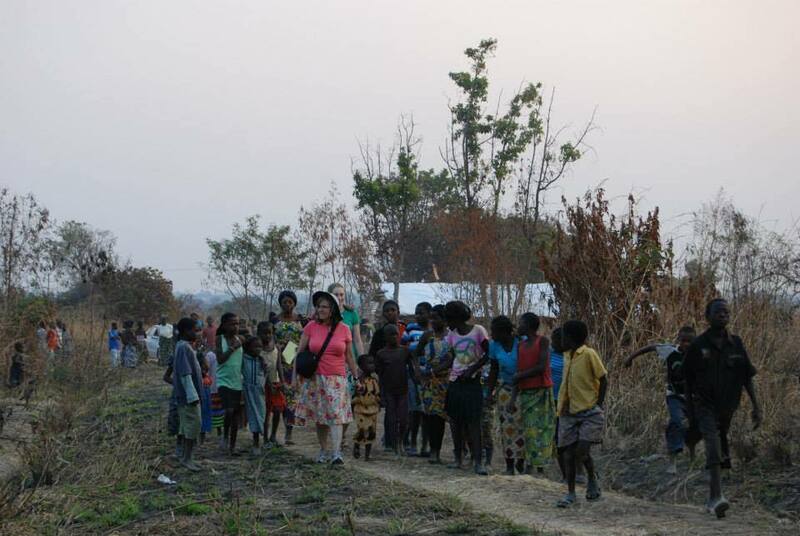 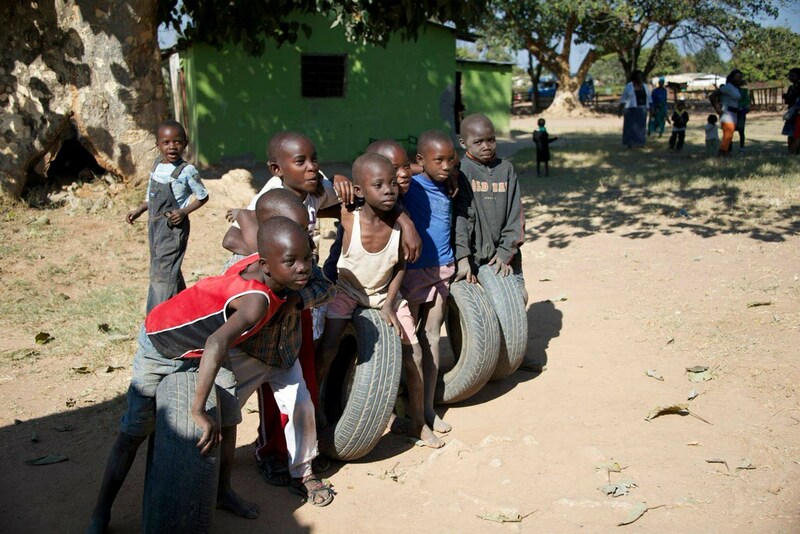 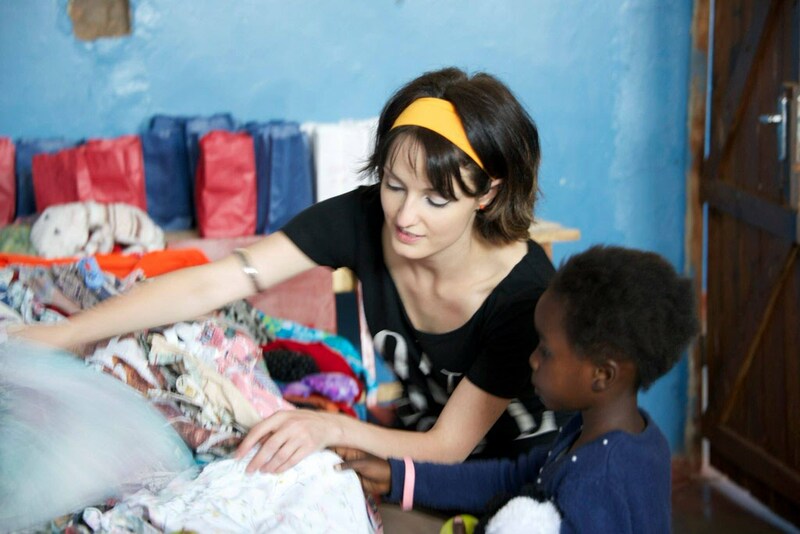 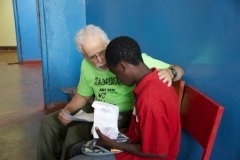 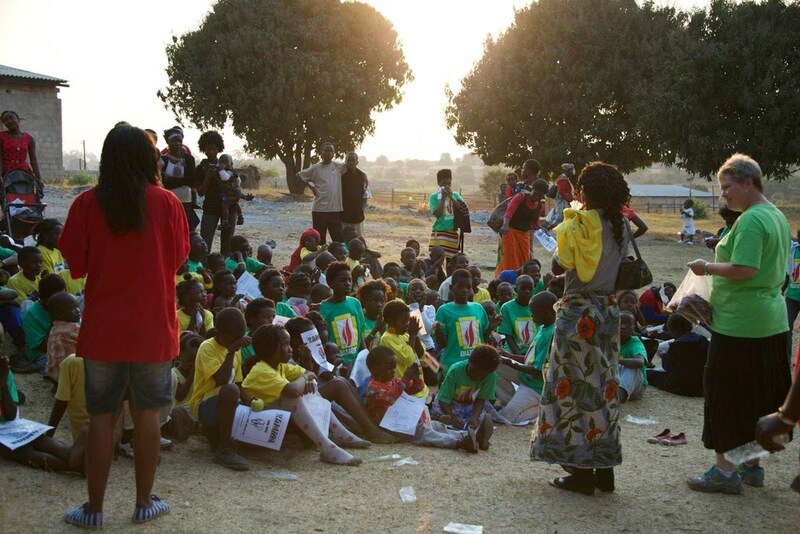 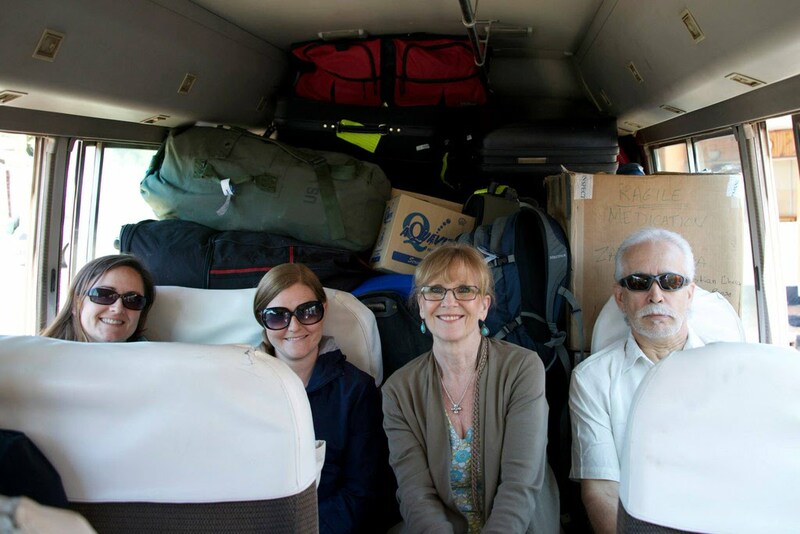 July 2013 Mission Trip to Zambia was a Success!